Mary Anne Yarde, an Award-winning author of The Du Lac Chronicles, had kindly consented to reading The Labyrinthine Journey. I am very pleased and grateful she has awarded the book The Coffee Pot Book Club Book Award. You can read her review HERE . 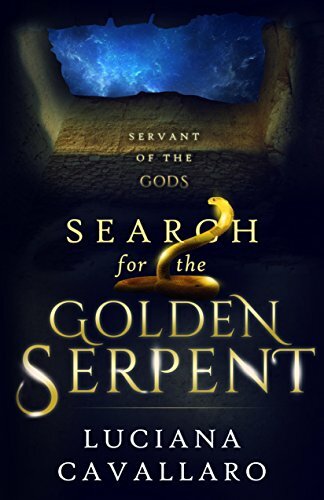 “The Labyrinthine Journey is the 2nd book in the Servant of the Gods series — I have not had the pleasure of reading book 1, but this did not impede my enjoyment of this story at all. The Labyrinthine Journey stands very firmly on its own feet. Now onto the next piece of good news, The Labyrinthine Journey is on the finalists list for The Wishing Shelf Book Awards, a UK based book award competition and recommended by ALLi – The Alliance of Independent Authors. All books read are by enthusiastic readers from the UK and Europe, a nice spread of people with diverse interests and from differing cultures. I am very grateful for these nominations. I am waiting for you to sign up to my mailing list, so I can share tidbits of information about myself and upcoming competitions. Woohoo! I am so happy for you, Luciana. Well-deserved, too. RT and I’m clicking through to read them. Thank you very much for the shares and the reads, Jacqui 😀 Still a little surprised by the nomination and award. Haven’t stopped smiling. Congratulations Luciana, that’s so exciting! Very happy for you. Thank you so much, Andrea 😀 Haven’t stopped smiling! Congratulations, Luciana! Well-deserved recognition. I’m thrilled for your. Wow! Two nominations at the start of a new year! Congratulations! Thank you, Glynis! I was surprised by the nominations.